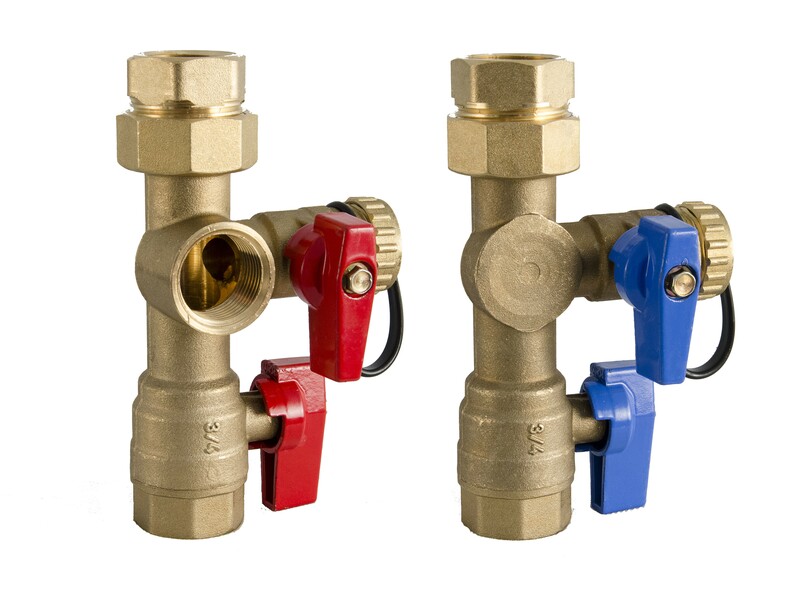 Tankless Installation Valves (TIVs) make installation and maintenance on your tankless water heater a hassle free task. TIVs are designed to save time and ensure that future maintenance is easy. Designed for multiple functions, including: installation, maintenance, purging, flushing and use with the Un-Clog-It Descaling Kit; TIVs also allow for full diagnostic testing of your heater. Emergency shut off is easy as a ¼ turn of the TIV ball-valve handle. Bottom line? TIVs are a smart addition to your tankless water heater installation.